The electrical power issues that most frequently affect industrial plants include voltage sags and swells, harmonics, transients, and voltage and current unbalance. In a balanced three-phase system, the phase voltages should be equal or very close to equal. 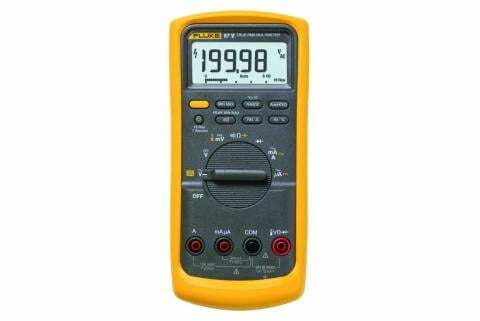 Unbalance or imbalance is a measurement of the inequality of the phase voltages. Voltage imbalance is the measure of voltage differences between the phases of a three-phase system. It degrades the performance and shortens the life of three-phase motors. Mechanical stresses in motors due to lower than normal torque output. Higher than normal current in motors and three-phase rectifiers. Unbalance current will flow in neutral conductors in three-phase wye systems. Voltage unbalance at the motor terminals causes high current unbalance, which can be six to 10 times as large as the voltage unbalance. Unbalanced currents lead to torque pulsation, increased vibration and mechanical stress, increased losses, and motor overheating. Voltage and current unbalances could also indicate maintenance issues such as loose connections and worn contacts. 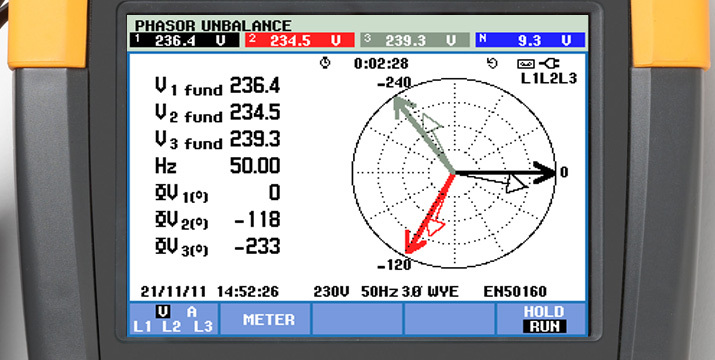 Unbalance can occur at any point throughout the distribution system. Loads should be equally divided across each phase of a panelboard. Should one phase become too heavily loaded in comparison to others, voltage will be lower on that phase. Transformers and three-phase motors fed from that panel may run hotter, be unusually noisy, vibrate excessively, and even suffer premature failure. 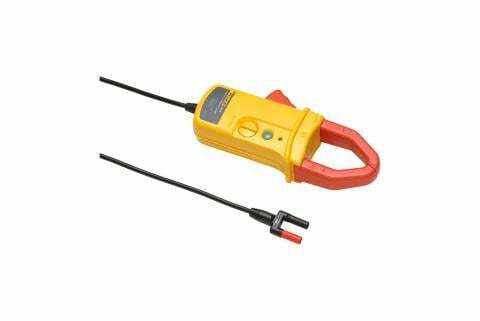 Determine the voltage or current average. Calculate the largest voltage or current deviation. Divide the maximum deviation by the average voltage or current and multiply by 100. In this example, the current unbalance is 10.4%. Depending on the rating and impedance of the circuit, this could be either acceptable or a big problem. If the load current is close to the rated current for the circuit, high levels of unbalance can cause nuisance breaker tripping. 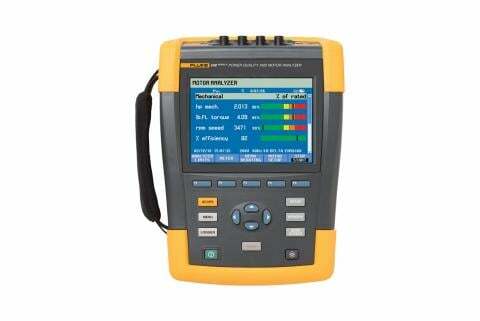 A manual unbalance calculation is a point-in-time determination of voltage or current unbalance. 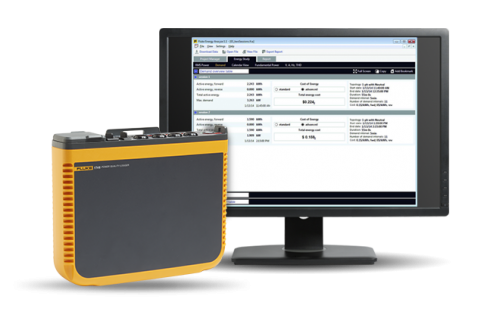 A motor drive analyzer will show voltage or current unbalance in real time, including any variations in unbalance.